In 1960, actor Don Knotts joined the sitcom The Andy Griffith Show. For his role on the show, he won three Emmy Awards for outstanding performance in a supporting role in a series. Though he left The Andy Griffith Show in 1965 to pursue a film career, his periodic returns in 1966 and &apos;67 earned him two more Emmys. Later starring in several film comedies, Knotts also was part of the cast of Three&apos;s Company until its 1984 demise. Knotts died of lung cancer on February 24, 2006, at age 81, in Los Angeles, California. Jesse Donald Knotts was born on July 21, 1924, in Morgantown, West Virginia. 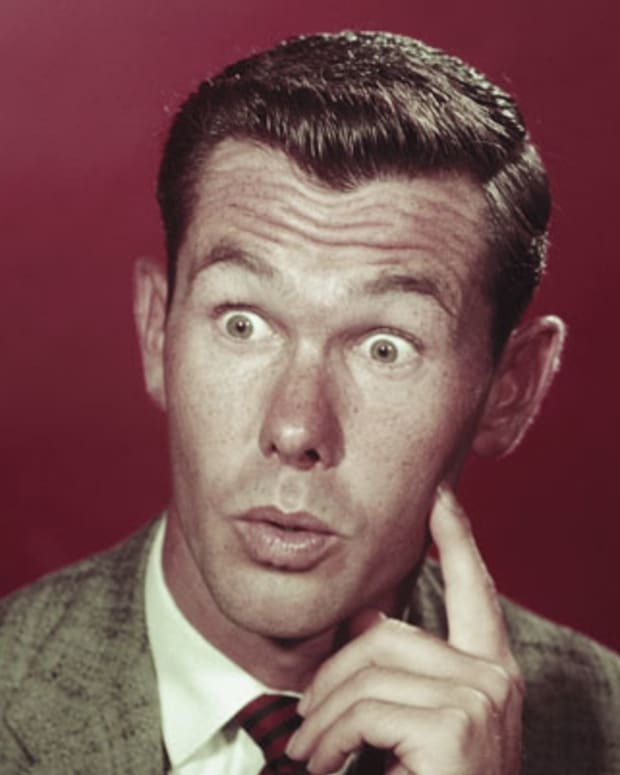 Before he entered high school, Knotts began performing as a ventriloquist and comedian at various church and school functions. He traveled to New York City to try and make his way as a comedian, but returned home to attend West Virginia University when his career failed to take off. After his freshman year, Knotts joined the U.S. Army, and during World War II, he toured the Pacific Islands as a comedian as part of a G.I. variety show called Stars and Gripes. After graduating from college in 1948, Don Knotts again moved to New York, where he quickly became a regular on several television and radio programs. In 1955, he made his debut on Broadway in the hit comedy, No Time For Sergeants, which marked his first collaboration with Andy Griffith. 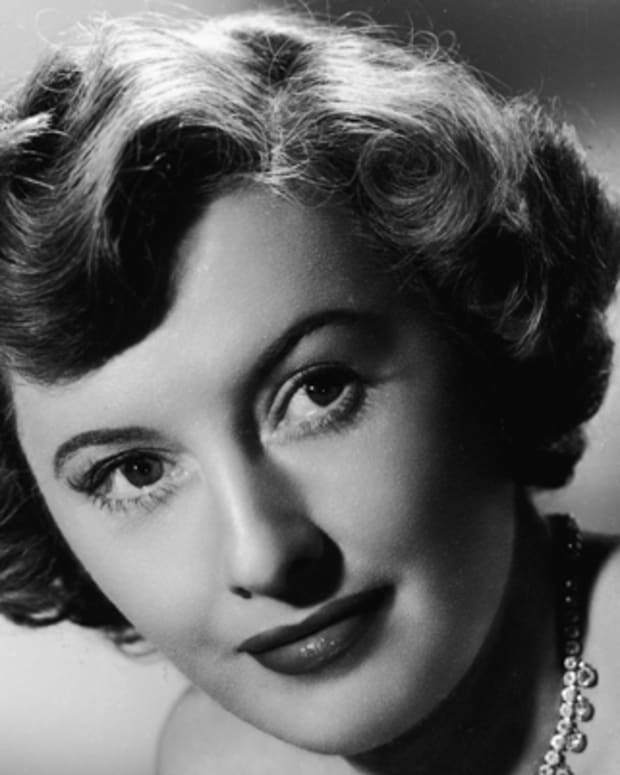 Knotts appeared as a regular member of the ensemble cast on NBC&apos;s The Steve Allen Show, from 1956 to 1960; he moved to Hollywood when the show relocated in 1959. 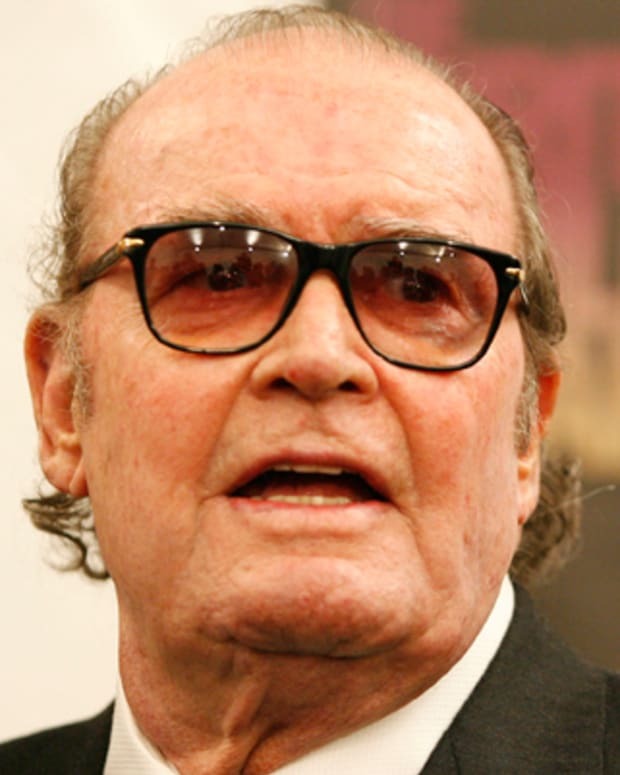 He also reprised his No Time for Sergeants role in the 1958 film version, alongside Griffith, a fellow regular on The Steve Allen Show. 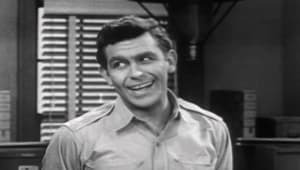 In 1960, Knotts joined Griffith on a new sitcom, The Andy Griffith Show, playing Deputy Sheriff Barney Fife to Griffith&apos;s Sheriff Andy Taylor. 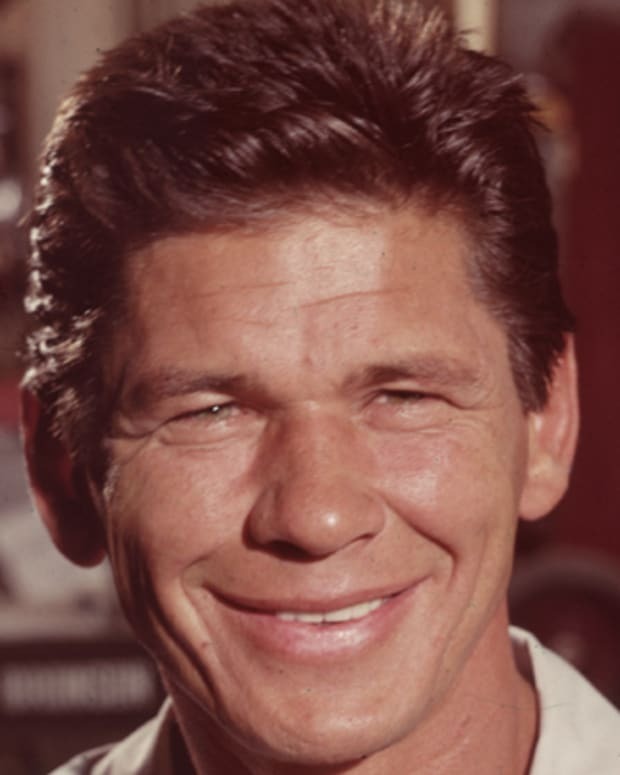 Knotts stayed with the tremendously successful show for five seasons, during which time he won three Emmy Awards for outstanding performance in a supporting role in a series. Though he left The Andy Griffith Show in 1965 to pursue a film career, his periodic returns in 1966 and &apos;67 earned him two more Emmys. 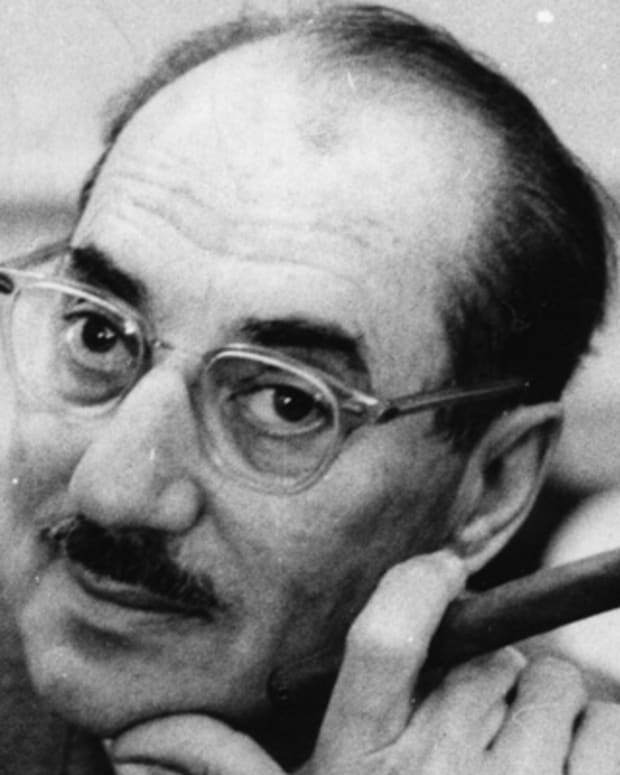 His first leading role in a film came in 1964, with The Incredible Mr. Limpet. The part began a string of appearances in low-budget family films for Knotts, including The Ghost and Mr. Chicken (1966), The Reluctant Astronaut (1967) and The Shakiest Gun in the West (1968), winning him widespread recognition as a film actor. By 1970, however, Knotts&apos;s clean-cut humor seemed somewhat out of place in a more sophisticated film industry, and he began to appear in a series of somewhat more juvenile films, beginning in 1975 with the Disney comedy-Western The Apple Dumpling Gang, co-starring comedian Tim Conway, who became a frequent collaborator. In 1979, Don Knotts returned to his successful TV roots, joining the risqué hit comedy Three&apos;s Company as the eccentric, leisure suit-clad landlord Mr. Furley. He remained on the show until it went off the air in 1984. 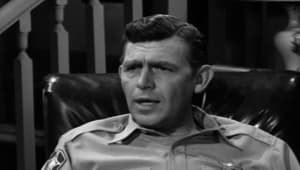 In 1986, he joined his Andy Griffith Show co-stars, including Griffith and Ron Howard, on a wildly popular TV movie special, Return to Mayberry. 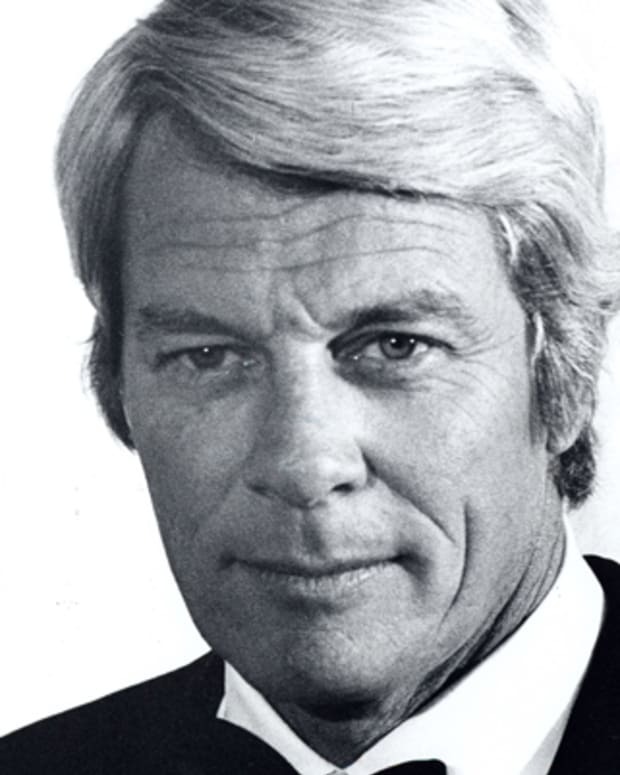 Teaming with Griffith once more, Knotts played a pesky neighbor in a recurring role on Griffith&apos;s courtroom drama series, Matlock, from 1988 to 1992. 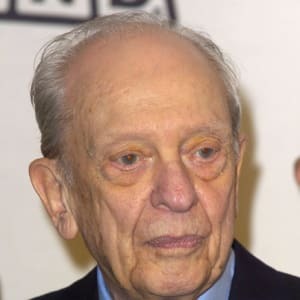 Knotts, who at various times in his career struggled with severe hypochondria and a degenerative eye disease, had somewhat of a career resurgence in the late 1990s. 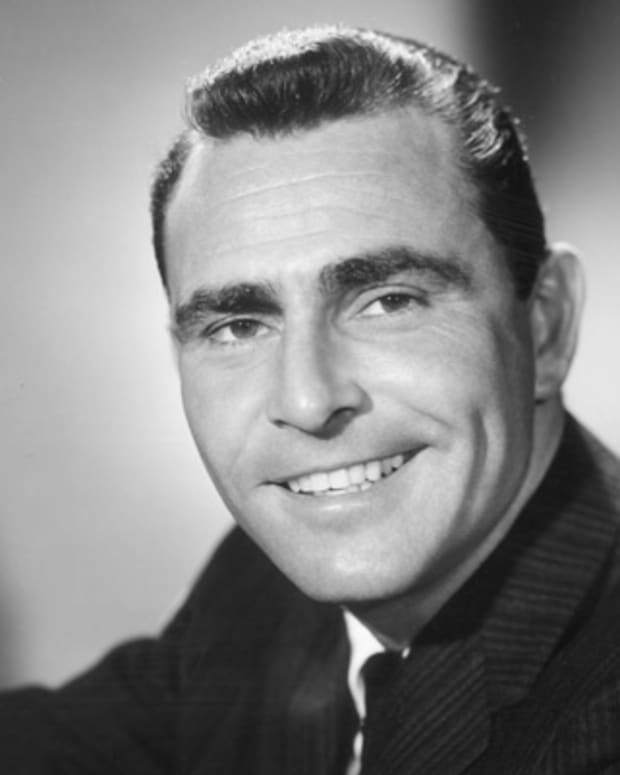 In 1998, he played a key role in the acclaimed movie Pleasantville, as a mysterious TV repairman who ushers two 1990s youngsters into the black-and-white world of 1950s television. In 1999, the notoriously shy and private Knotts published his autobiography, Barney Fife and Other Characters I Have Known. Knotts died of lung cancer on February 24, 2006, at the age of 81, in Los Angeles, California. He was survived by two children, Karen and Thomas, from his first marriage to Kathryn Metz. Knotts and his college sweetheart, Kathryn Metz, married in 1947 and divorced in 1964. 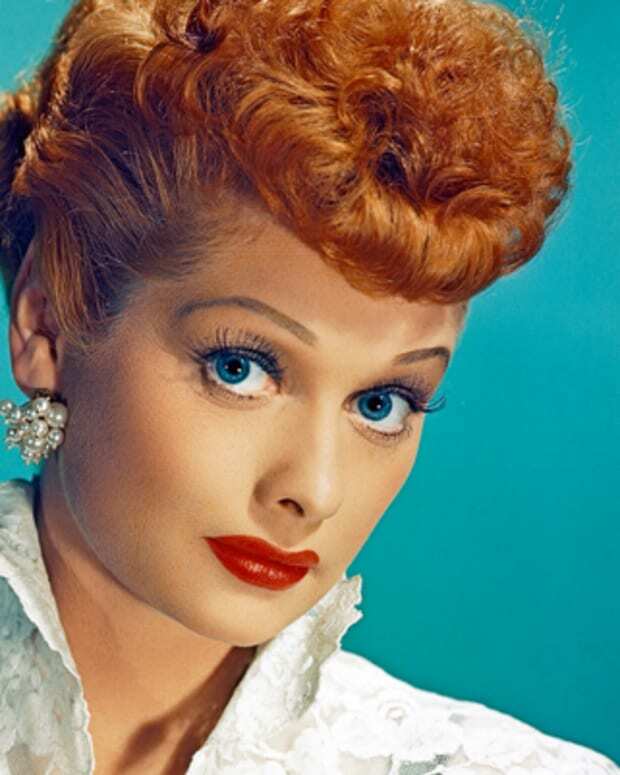 He was married to his second wife, Loralee Czuchna, from 1974 to 1983, and was later romantically involved with actress Francey Yarborough. 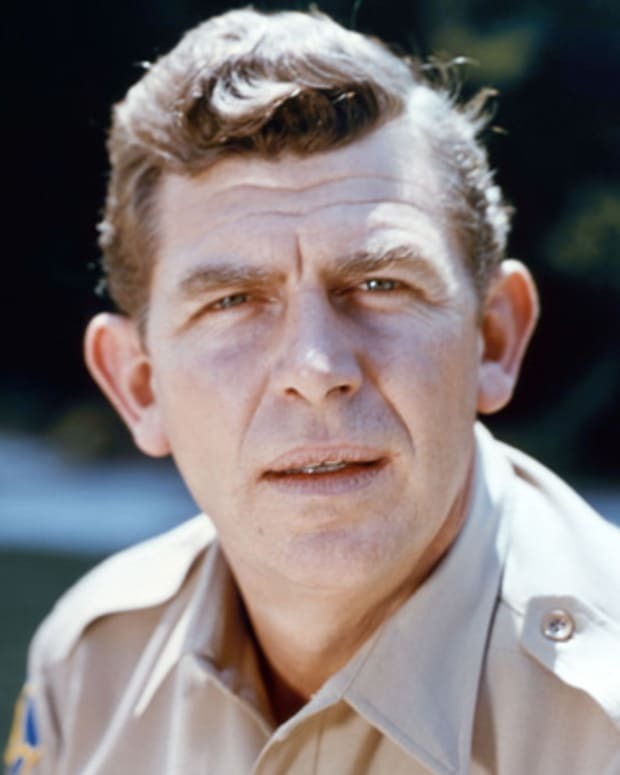 Andy Griffith is an actor and singer best known for his 1960s starring role in The Andy Griffith Show. He later returned to TV in the drama Matlock.